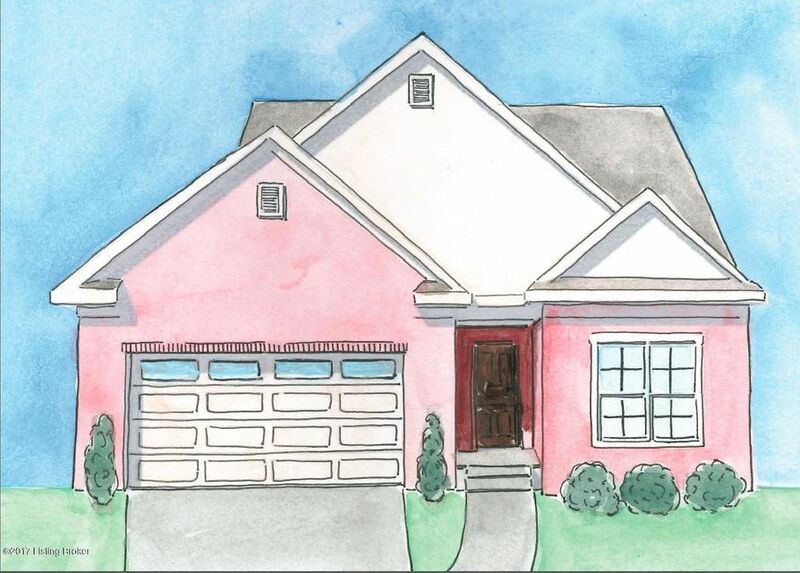 Welcome to the Villas at Claymont Springs! This community offers individual lots & homes, but the HOA will take care of yards, landscaping, irrigation & snow removal. Imagine a beautiful new home, without much outdoor maintenance! 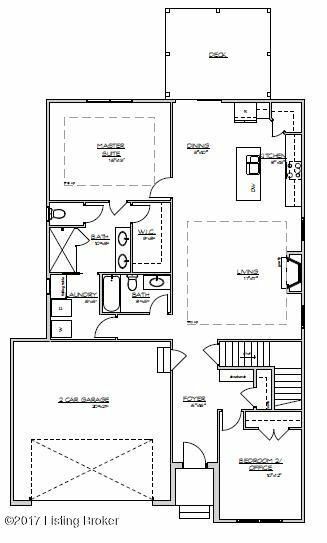 The Maple is 1 of 6 floor plans available from Key Homes LLC. This ranch home offers 2 bedrooms, 2 full baths, & an unfinished basement w/ rough in for future 3rd bath. The exterior of the home will feature brick, stone & hardie board siding. The interior will feature finishes such as granite in the kitchen and laminate or hardwood, tile and carpet flooring. Give us a call today to take a look at finish options & lot availability. The Maple is also available on a slab on select lots. Construction not started, approx 6 month build time.